I was bored. This is the result. 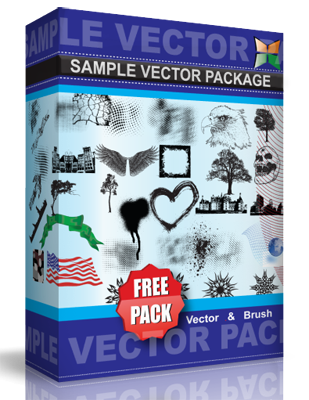 This is my first vector set ever. I am still new to the whole illustrator scene so they aren’t super duper uber high quality.